The best bit of the snow camp was when we went tobogganing and it was snowing. It was cold and wet!! We could not see very much. There were 31 Cubs on the camp. We stayed in the dormitories near Lake Jindabyne. Some people talked at night and kept others awake (hhmmm). It was fun spending time with old friends. I even met a new friend called Fin. I would go on a snow camp again because I liked seeing the snow and playing in it. On Friday 15th of August 2014 30 cubs, 20 scouts and 15 venturers went to the snow for the whole weekend and Friday afternoon. They went on a comfy bus with seat belts and small heaters and lights above you. When we got to Cooma we stopped at McDonalds and had dinner. 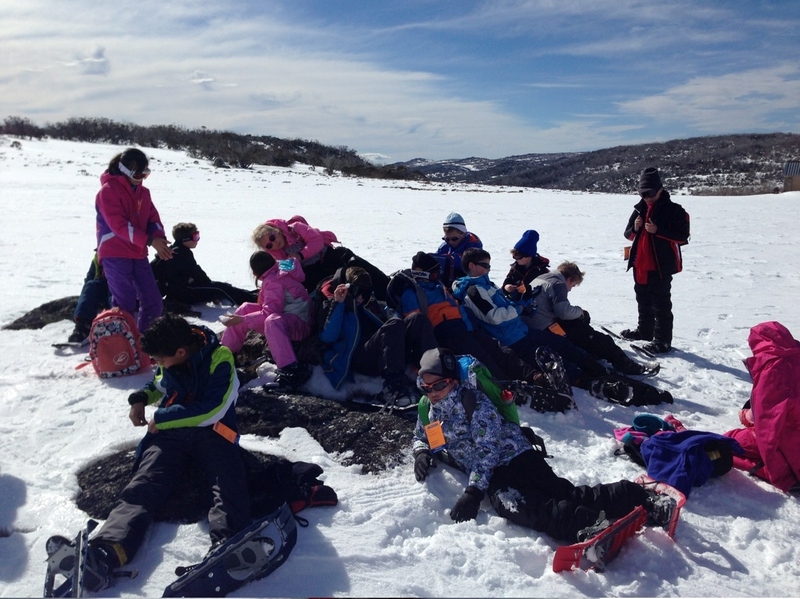 Then we got back in the big comfy bus and drove to Jindabyne which was about 30 minutes away. Then we stopped where we were staying for the weekend, got dressed into our PJs and had supper and then we went to bed. The next day we got up early and got dressed in our clothes that we were wearing in the snow. After we got dressed we had breakfast it was cereal, bacon, eggs and hash browns. After breakfast we got on the bus and drove to the snow. When we arrived we got out of the bus and started to walk to our place where we were playing. The cubs went snowshoeing. It was fun and I would like to go again. The scouts and the venturers were building snow forts for the snow fight later in the day. After the cubs went snowshoeing they had a snow fight then left but the venturers and scouts stayed at the snow longer. 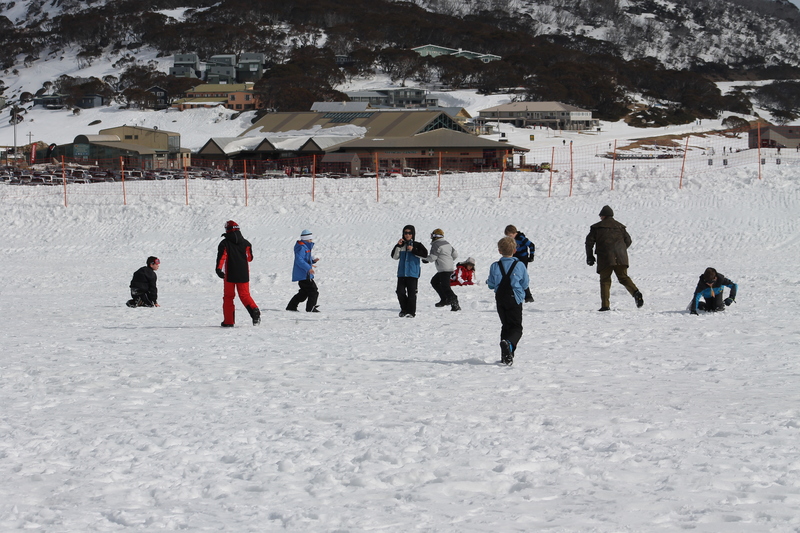 While the cubs were driving back on the small bus, the scouts and venturers were still at the snow having fun. When the cubs got back they undressed and got in different clothes and went outside and did badge work with the leaders Bunyip, Bagheera and Kaa were all helping with the badge work for cubs to do naturalist 1. When we got back to the lodge the scouts and venturers got back and we had dinner. It was very yummy. Some people got seconds but some people only got firsts. I had a lovely dinner that night. The next day we woke up early and got dressed to go to the snow. When we arrived at the snow we did tobogganing, well that’s what the cubs did. The scouts went snowshoeing and the venturers went cross country skiing. It was snowing that day at the snow. It was exciting and I definitely want to go again. Finally we went home on the big comfy bus and the cubs, scouts and venturers all had a fun time at the snow and I agree with them and it couldn’t be happier best weekend ever!